We can’t stop the waves, but we can learn to swim! Research shows that regular swimming increases oxygen delivery to the brain. By having a good time swimming, your child will be able to focus on daily activities and study more efficiently! This is the secret of champion kids.At Happy Fish, we believe that learning to swim should promote lifelong skills and be fun! We love to swim, and our goal is to teach our students to love it too! 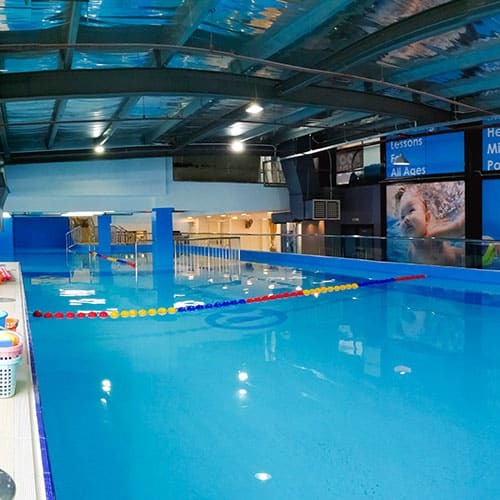 Today, swimming is regarded as an essential skill and is included as part of the national curriculum. 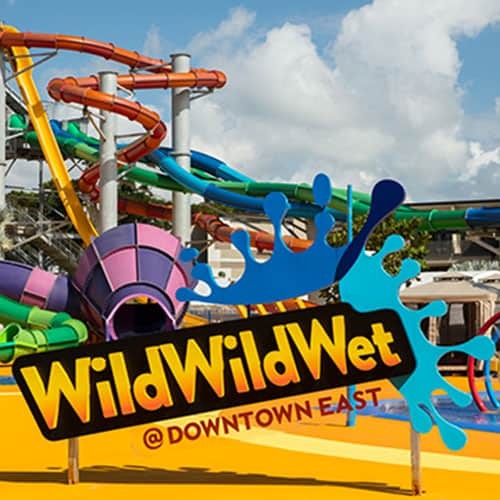 One of the most popular sports in the country, it may be executed for recreational purposes, as a competitive activity or for more adventurous purposes such as swimming in open waters. 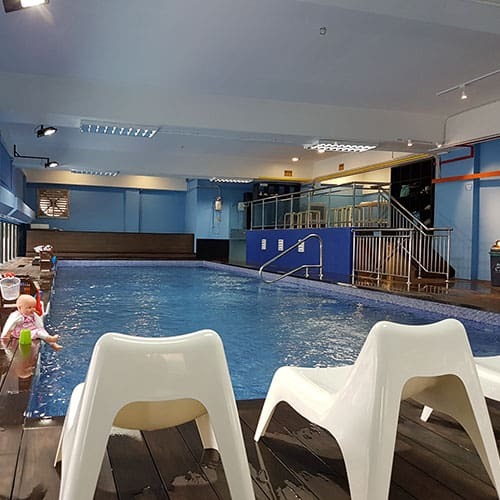 Our kids’ swimming lessons are designed according to the Singapore Sports Council’s SwimSafer syllabus, starting from Stage 1,2 & 3 to Bronze, Silver and Gold! 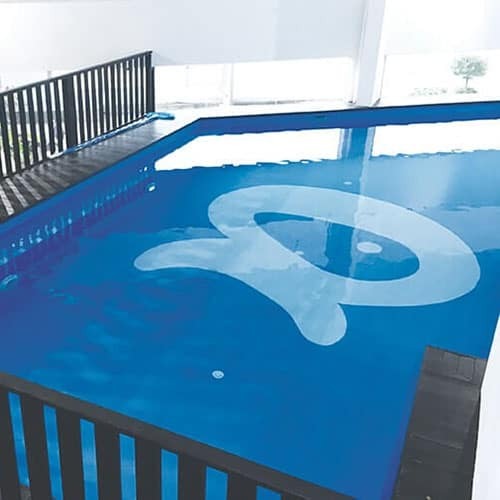 Each stage is designed to help children in developing graceful swimming skill and life-saving skill. Additional class slots availabe, please enquire for more. The schedule is fixed for 12 consecutive weeks lesson excluding public holidays. The school will re-allocate students to a more suitable class if necessary to ensure good learning experience. 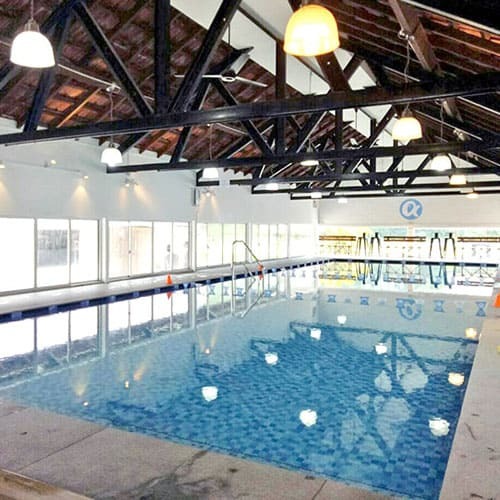 (Not applicable for indoor pools) There will be no compensation or make-up lesson if the pool is closed due to bad weather. 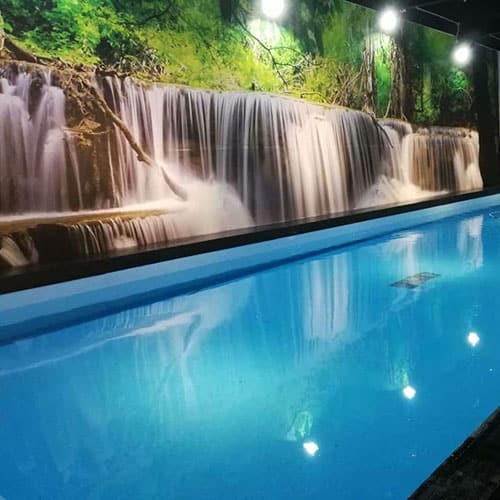 However, the instructor will standby to continue the lesson as soon as the pool is deemed safe for swimming. The lesson will be conducted as usual under drizzling rain condition. Happy Fish reserves the right to postpone the start date if the class size does not meet the minimum number of students. What is the age range for this particular category? Children aged 5 years and above would consider kids category. Do I need to be in the pool together with my child? There is no need for parents to be in the pool with the child. You can observe the class near the pool. Can I group my 3 years old kid with 8 year old kid together? As they are in different categories, we recommend to conduct the class separately. We will suggest a back to back lesson for your children. We will be using different syllabus for toddler and kid swimming lessons. Can I enroll my toddler to join Kid's Swimming Lessons? It is not advisable to do so. As our kid’s class is design for kids age 5 and above, your child may have difficulty in catching up the pace. It may be counter-productive to do so. We will however, consider the decison on a case by case basis to see if the child is suitable for the class. You need to have your own swim gear, goggles and float board for the first lesson. Your swimming instructor may advise you further after the first lesson. Are your instructors certified and proficient in handling kids? 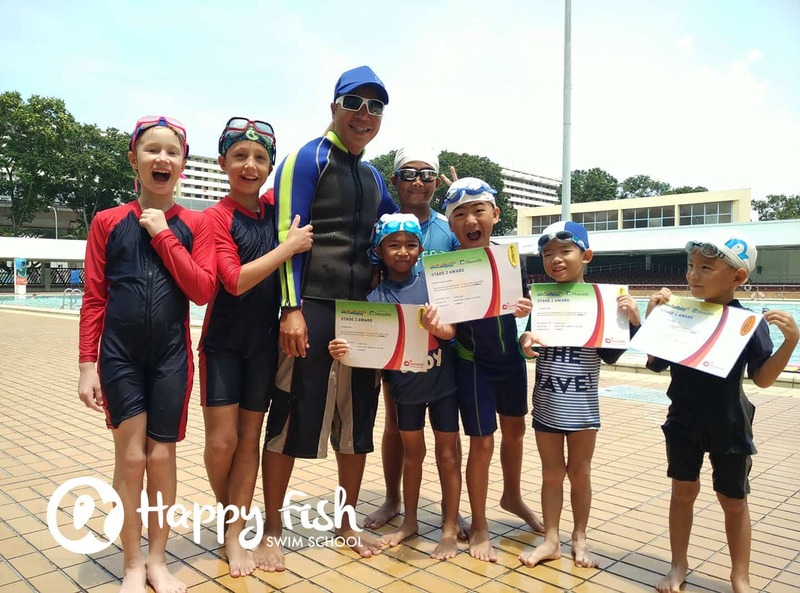 Our instructors conducting kids classes are fully qualified with the relevant certifications from the Singapore Sports Council and Singapore Swimming Teachers’ Association. 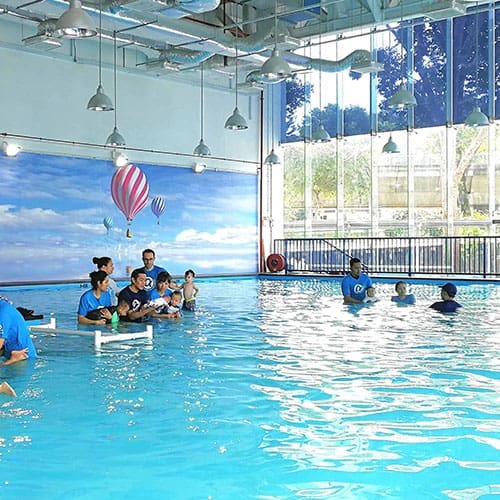 They are trained and experienced in conducting swimming lessons for kids. You are welcome to register a package that offers a minimum of 12 lessons. You may refer to Kid Swimming Lessons for more information. We are sorry that we do not offer single trial class at the moment. My child is Asthmatic. Is he suitable to learn swimming? Please email your enquiries to admin@swimminglessons.com.sg, we will be in touch with you soon. Alternatively, you can also give us a call at 6589-8650, Mondays-Sundays, 9am-6pm. Parents play an important role in children’s swimming experience. While children are striving hard to learn how to swim, parents should know how to help their children. Do not expect your child to be able to swim soon after they are introduced to the water. It depends on individual learning ability. As a parent, you should focus on the long-term goal and avoid putting pressure on achievement and expecting quick results, as this may become counter-productive. Don’t be over ambitious about your child’s progress. Allow them to gradually develop and improve at his or her own pace. There is no shortcut in learning to swim. Practice makes perfect. Every children needs regular lessons and training, so don’t hurry them! Your child will learn much more in short and frequent regular visits than in the occasional long one. If your child no longer seems to enjoy the water, don’t give up! Continue your regular lessons but don’t waste all the earlier good work. It is a good idea to just hang around and watch as the others carry on, rather than skipping lessons. Don’t compare your child with others. Everyone has different learning ability. If your child accidentally slips into the water and swallows water during the lesson, don’t worry, as this is a learning process. Praise them for trying. Children need to be encouraged. By doing this, children will enjoy and have fun. If your child cries during the lesson, it doesn’t mean that your child is not ready for swimming lessons. You child may be adjusting to the separation from Mum and Dad, getting accustomed to the new surroundings, or just having a bad day. Give your child some time and let him or her develop confidence. Very soon he or she will be able to enjoy this wonderful experience in a totally relaxed environment with us.